In Survival Island: Dragon Clash you found yourself on a place, that doesn’t want you to be alive at all. You are on an island that is covered with snow and the temperature is pretty low, so you can freeze to death! You have to take care of your health and try not to freeze while you walking around the island! And one more thing – there is a great danger out there. Come to the central part of the island and fight with ancient beast! Old dragon owns this place and doesn’t like any strangers wandering around! It’s your time to become a real warrior! Survival Island: Dragon Clash is a great place for those who think they can survive in harsh situations and severe cold. 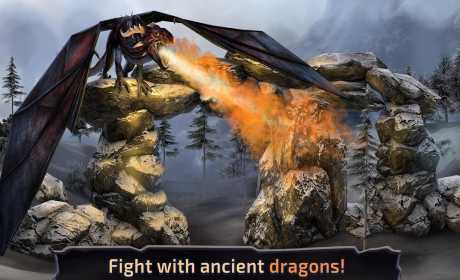 Try to find useful resources, craft weapons and armour and when you will be ready hunt on the elder dragon from ancient tales! Become the king of this forgotten land! 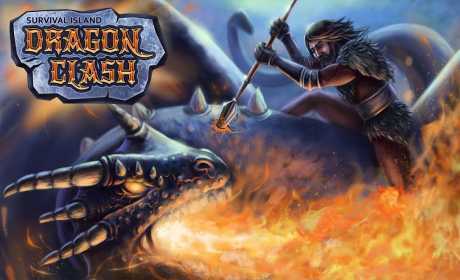 If you are a big fan of survival simulator games, if you like to look for a way out of almost hopeless situations and if you really love adventures then Survival Island: Dragon Clash is a perfect game for you! 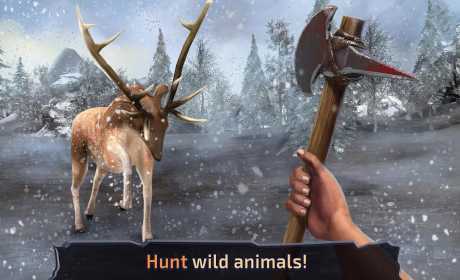 Everything you need gathered together in one place: beautiful 3D graphics, perfect survival simulator and diverse crafting system. Play Survival Island: Dragon Clash and enjoy your time and have fun! Good luck!